Still soaring from CHVRCHES’ sage advice, Archie is eager to take his friends to the next level musically on their first-ever tour. See as an unexpected turn of events finds them in the swingin’ sixties-face to face with rock/pop icons THE MONKEES! Then: Can indie pop sirens TEGAN AND SARA help the band through a crisis, or has the tour gone kaput? Plus - The Archies have the chance to record an album, and behind the control board is none other than music legends BLONDIE! 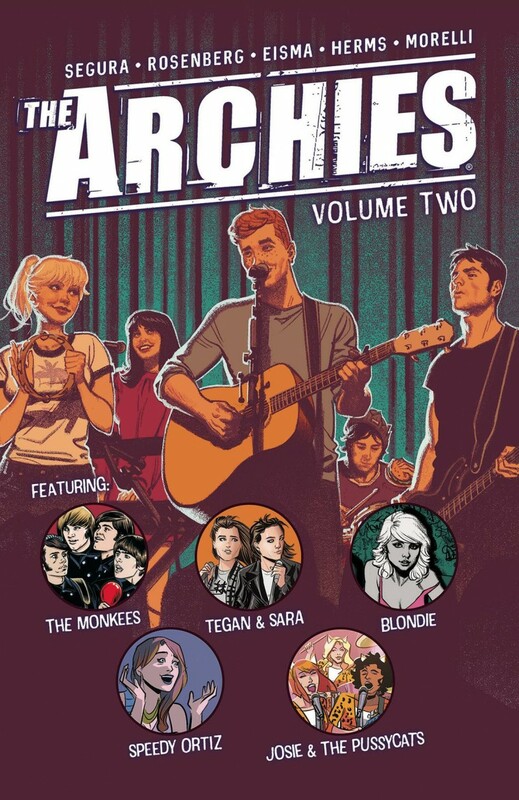 Will these iconic groups help The Archies get through the wild world of the music industry? Stay tuned.